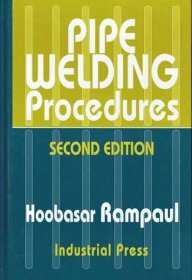 In our Other Trades Books you'll find books for industrial hydraulics, metal trades, welding, blueprint reading, crane and rigging, instrumentation, and more. If you're looking for a book by the publisher IPT then this is where you'll find them on our site. Have a look to see if there's anything useful to you in these.